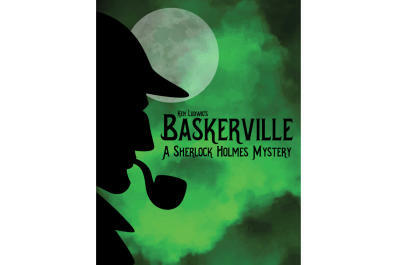 Sherlock Holmes is on the case and must crack the mystery of “The Hound of the Baskervilles” before a family curse dooms its newest heir. 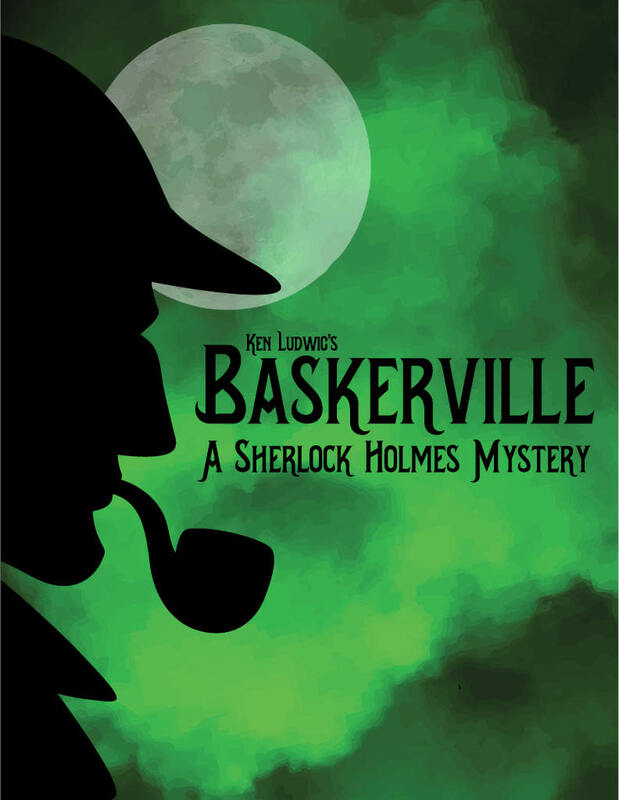 A murderously funny adventure! Ticket price includes dinner, show, tax & parking.